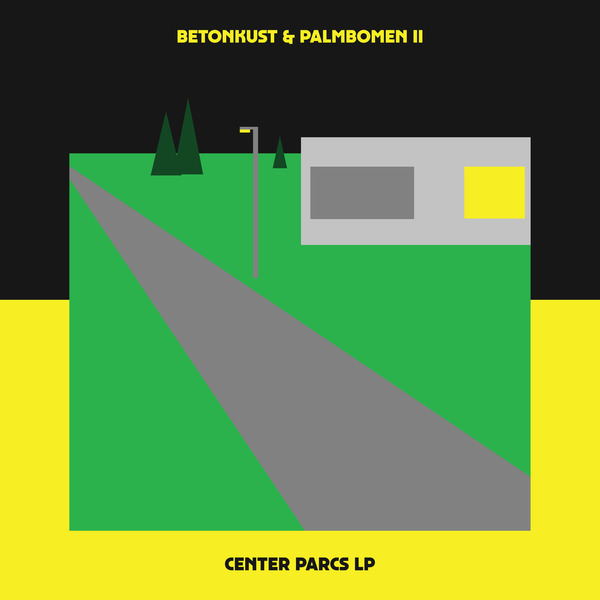 Betonkust & Palmbomen II revisit the domed artificial paradise of Center Parcs for a full album of claggy chug and knackered house following from their 2016 EP of the same name. 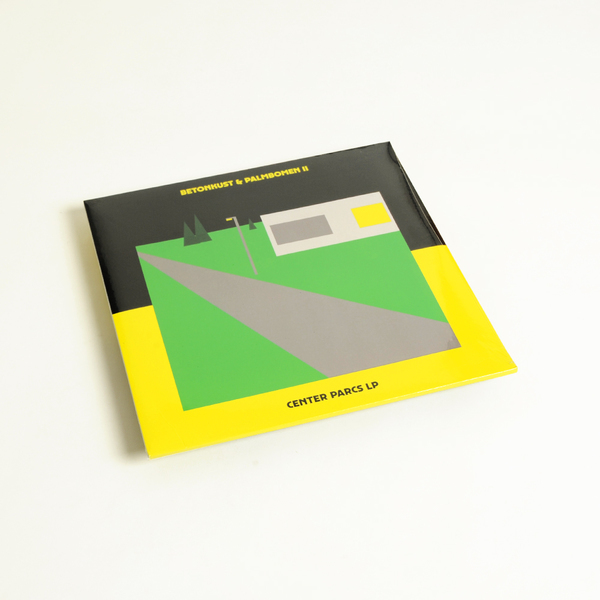 Like many who grew up join the ‘90s, we clearly remember the adverts for Center Parcs, and even visited once, so the backstory and vibe of this album rings particularly nostalgic for us. The pair of Betonkust & Palmbomen II visited the ‘Centre Parcs De Eemhof’ branch in the Netherlands for a weekend out of season, where they set up their gear and had free run of the subtropical waterpark. We can hardly imagine a more inspiring place to write a record, seriously, and it’s fair to say the results really capture something of the place’s artificial, manmade-landscaped fantasy features. 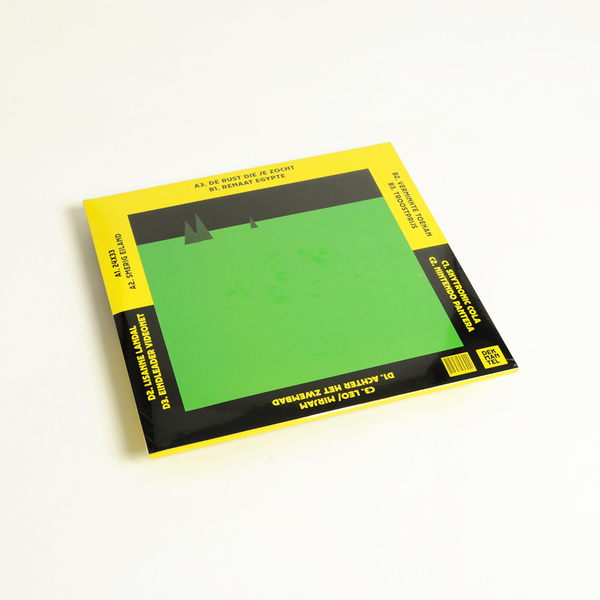 Across 12 tracks they run amok with giddy melodies anchored by rugged grooves, bringing a sense of playful innocence to the fore, with a lurking sense of artificial ickiness in the background. It’s a feeling exemplified in the clenched but lilting “tropical” funk of Verminkte Toekan and the balmy muzak theme of Troostprijs, while the acid boogie of Smerig Eland feels like an empty friday night party in the dome, and Skytronic Cola could be the soundtrack to chirpsing in the pines after a go on those big inflatable rings, and then there’s the boogie metal short circuit of Nintendo Pantera, and the badass freestyle electro chops of Achter Het Zwembad, which floods back memories of an overstimulated 13 year old at this first club, and the romance of Eindleader Videonet to seal the off-rose-tinted nostalgia.